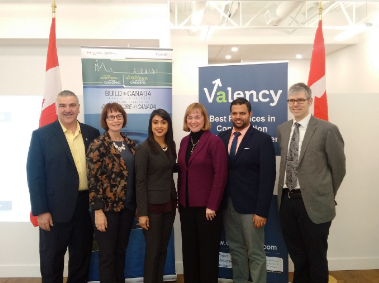 Waterloo, ON (March 13, 2017)– Valency Inc announced today that it has received a Build in Canada Innovation Program (BCIP) contract to test Carve for PDRI. The Department of National Defence will test Carve for PDRI in an effort to improve project scope definition. Built around an industry standard for measuring scope definition, Carve for PDRI, helps organizations improve project stakeholder alignment and identify project gaps and risks. Ultimately it will improve cost and schedule results, not only for the identified project, but for the organization’s portfolio of current and future projects. 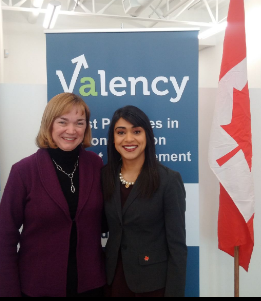 Valency Inc, is a construction best practice advisory firm. We assist our clients to implement best practices from the Construction Industry Institute (CII) that dramatically improve performance in capital projects. We’re a CII and Project Management Institute (PMI) registered education provider, and our clients include both private industry and public agencies.